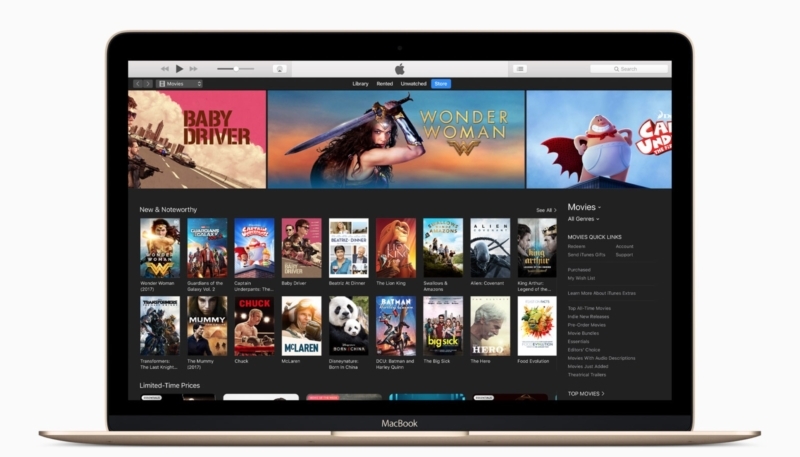 Apple on Tuesday released an updated version of iTunes, version 12.7.5, which includes minor app and performance enhancements. It was a busy update day for Apple, as the Cupertino firm released iOS 11.4, tvOS 11.4 and watchOS 4.3.1. While an update for macOS, version 10.13.5, is expected, the company has not yet released it. iTune 12.7.5 can be downloaded from the Mac App Store via the “Update” tab and using the Software Update function. It can also be downloaded directly from the Apple website.